Players can contribute to Shattered Isles in a number of ways. In game suggestions, bug, and typo reports are a great way to get involved in improving the game. You can also show your support for Shattered Isles on a variety of MUD listing sites. The majority of these sites also welcome player reviews and feedback. 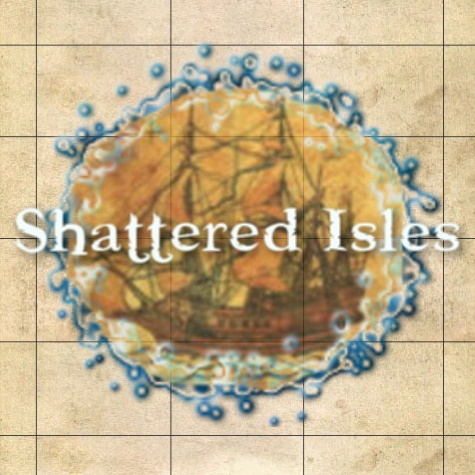 And finally, players can offer their support financially by donating to Shattered Isles through paypal. These donations are used for general upkeep like hosting costs and website fees. Your vote will count only once every 12 hours. Registered users are encouraged to submit player reviews to topmudsites.com. Limited to one vote per day. Registered users can submit player reviews. Must be a registered member to vote. MUDListings.com is a new Web Site dedicated to being a single portal wherein MUD players and staff can list and promote their games, give reviews for theirs and other MUDs, view forums posts from a number of other MUD forums / discussions and more. a statistics and information website for Multi-User Dungeons (MUDs), the text-based precursors to Massively Multiplayer Online Role Playing Games (MMORPGs) such as World of Warcraft and Second Life. MUDStats attempts to regularly retrieve the user count and other information from the MUDs listed, as well as aggregate data from multiple MUD-related lists and websites. For all your online text-based adventuring needs!